‘Tis the season. Am I really saying that? Year after year, I can’t ever seem to wrap my head around how fast this time hits us. I mean once Halloween hits … BAM! Santa’s making an appearance everywhere you go, store shelves are lined with some of the cutest holiday decor (oh how I wish I could buy it all), and that yummy Christmas smell every time you walk into the mall. Er … maybe that’s just Cinnabon. Either way, this mama’s got all the feels this season. One of the things that make me most excited this time of year is putting together our Holiday cards. 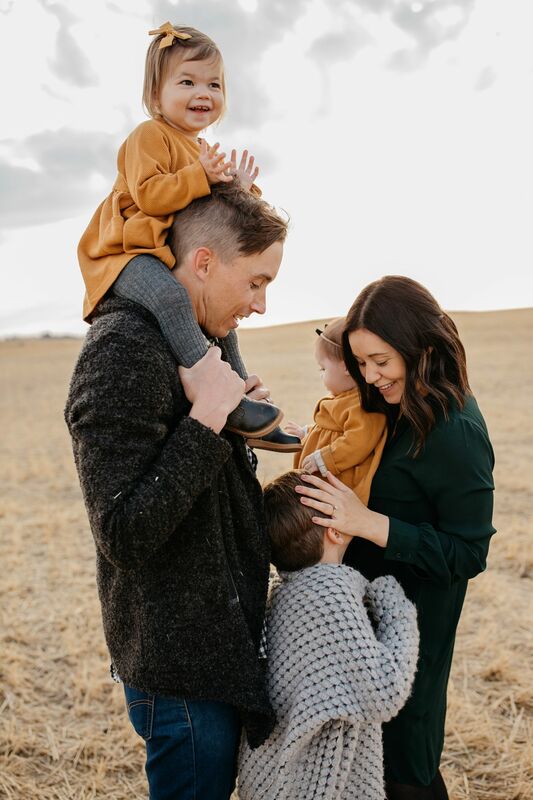 I promised myself that I would not procrastinate this year so we had our amazing and talented friend Rachel take our photos and we ordered our cards from Tiny Prints. What I love most about ordering from Tiny Prints is that they offer a wide selection of modern template designs, envelopes, and liners. And if you’re crunched for time, they will even address, seal, and mail your cards out for you! We received our cards quickly and they turned out beautiful! As always, their quality consistently stands out from other companies we have used in the past and I can’t wait to send these off to our family and friends! 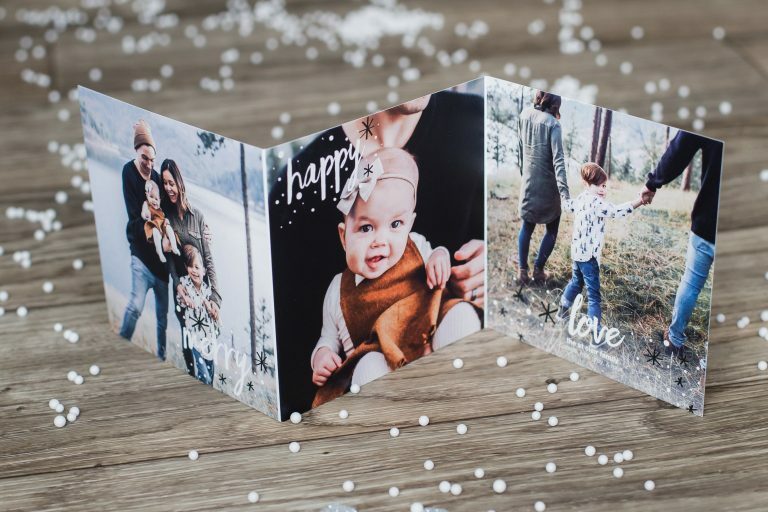 If you place a card order with Tiny Prints, you can enjoy up to 50% off your purchase by using code CYBERCARDS at checkout. Enjoy! We love the bomber jacket that Grey is wearing!